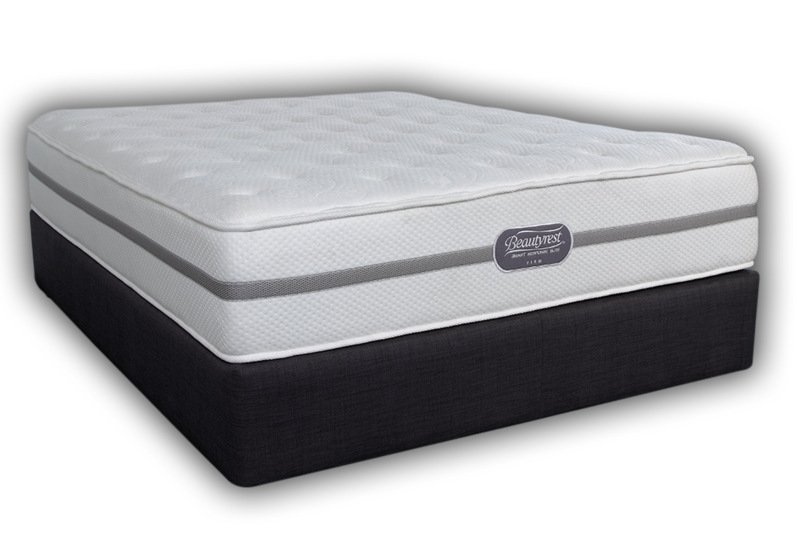 Beautyrest® Recharge® Elite combines the best of both worlds: Smart Response Pocketed Coil® with our new Beautyrest® Recharge® Technology, our proprietary high density Simmons beauty foam®, Independant Support Technology and AirCool Design - so everyone can be Living Life Fully Charge®. When it's time for an upgrade, take comfort in Beautyrest® Recharge® Elite - a new sleep solution from Beautyrest® designed for recharging sleep. 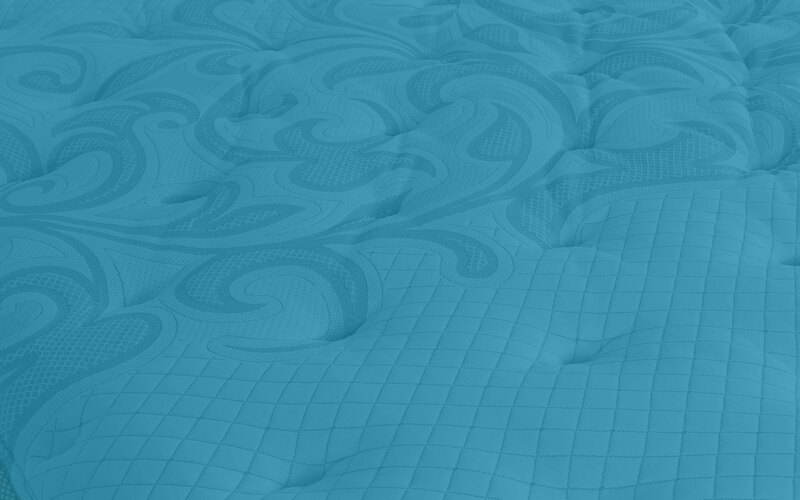 Helps provide exceptional surface countouring, cushioning and conformability. 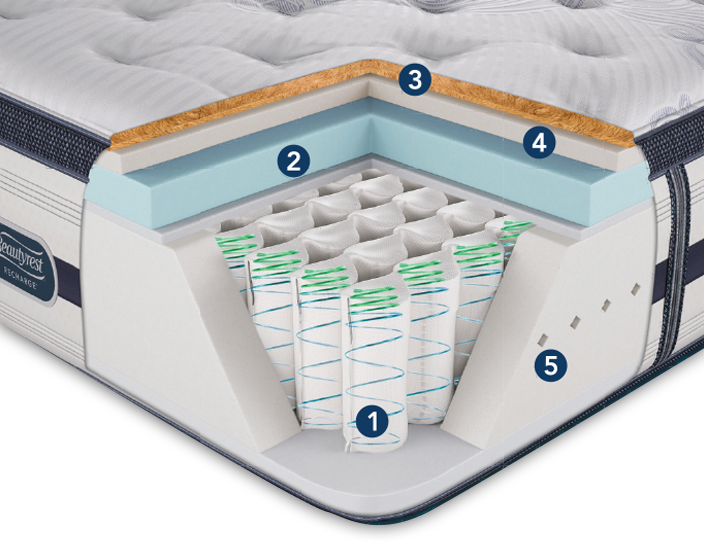 Dissapates heat away from the sleep surface to help maintain an ideal sleep temperature.